In the Australian hospitality industry, Aztec food is synonymous with authentic Mexican cuisine. We don’t just love Mexican food at Aztec Products and Liquor – we live and breathe everything related to this fine culture! Aztec food is our passion. 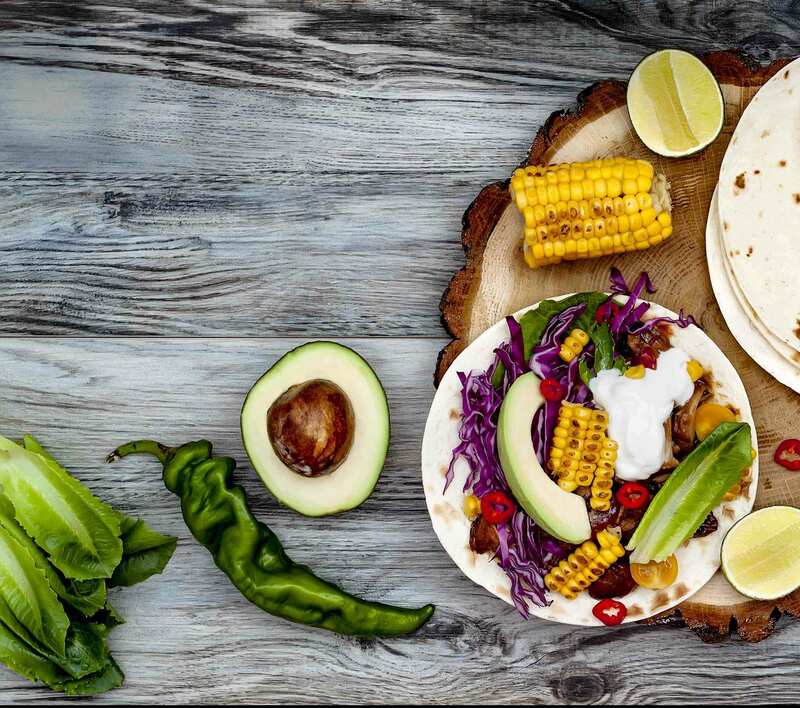 Whether we are supplying bulk goods to restaurants, or Mexican grocery items to Australian households, our Aztec food and liquor products are chosen due to their quality and authenticity. So, what sort of Mexican fare can you find at Aztec Mexican Products and Liquor? These are the best friends of any Mexican dish, adding spice and flavour that is unique to this style of food. We have a huge range of chillies and peppers available in our warehouse, as well as our online store. Whatever level of flavour or heat you’re after, we have chillies and peppers to suit your needs. Dried, canned, refried… beans are a staple ingredient in Mexican cuisine. Not just a delicious addition to your meals, beans are a nourishing ingredient that have loads of protein, iron, fibre and other nutrients. Dollop our sauces on top of your favourite dishes, or use them in your recipe base – however you use them, Aztec food includes the use of lots of different types of rich, amazing sauces. The Aztec food menu wouldn’t be complete without divine desserts and decadent chocolate products. Mexican history has a rich culture of sweets and desserts – from churros to hot chocolate drinks. If you are after popular staples or unique delicacies, Aztec Mexican Products and Liquor can provide all of the authentic Mexican ingredients you could possibly need. We look forward to seeing all of the exotic and wonderful meals that our customers create with these quality ingredients. Passionate about Mexican cuisines? Contact our team for more information about bulk hospitality orders, authentic Aztec food products and online grocery purchases.